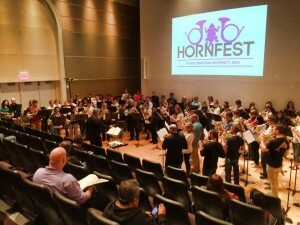 Register for TCU HornFest NOW! Hello Spring Breakers! Well, for TCU students and faculty, it’s back to work, but for many others, a nice week long break has commenced. Either way, the dedicated horn player gets no rest as we usually use this time to catch up, dive in to some new practicing ideas, listen to more music, and maybe get out to see more live performances! 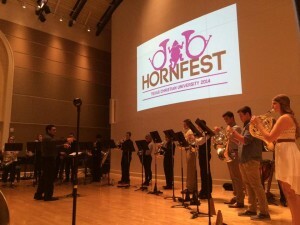 Speaking of practicing ideas, listening to music, and watching live performances, you should put Sunday, April 19, 2015 on your calendar to come to the TCU HornFest. 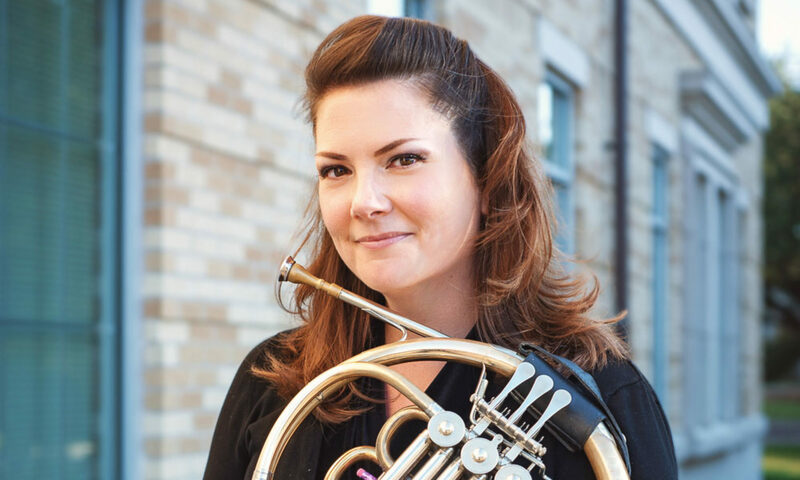 You can add “participate and perform” to your list of musical activities as we will be having a high school solo competition, masterclass for the winner, a Participant Showcase concert, and the TCU Mass Horn Choir in which any horn player/participant may join! 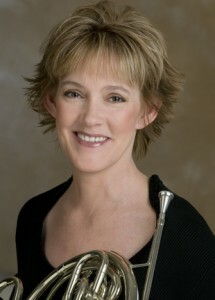 Our special guest for 2015’s TCU HornFest is Michelle Baker of the Metropolitan Opera. We are very excited to host her and share her expertise with you! But, we can’t make it all happen unless you register for the event. Ifyou are planning to compete, you need to register on or before April 10, 2015. If you want to get the snazzy TCU HornFest t-shirt for free, you will need to register on or before April 10, 2015. Otherwise, register when after April 10 or on the day of the event, but be sure to bring $10 for a t-shirt! Have questions? Email Heather Test at h.test@tcu.edu. Have a stellar ensemble that you’d like to have perform on the 1pm Participant Showcase? Email Heather Test at h.test@tcu.edu with the name of your group, where you’re from, names of each member, title and composer of composition, and please keep it to around 5 minutes in length. Want more details? 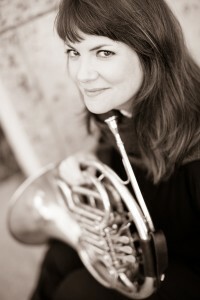 Visit the HornFest page. Next PostNext Purple in the House!